They are so versatile, and if you find a good source, they can also be inexpensive. 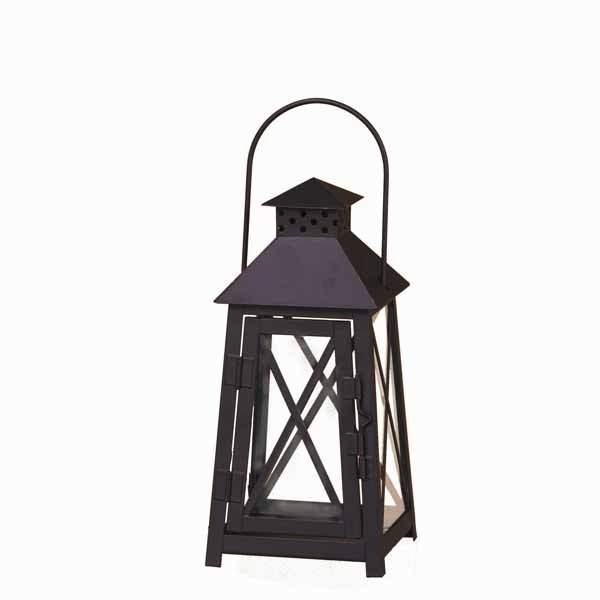 I recently became an affiliate for Oddity Inc, which features affordable home decor and holiday accents, and I was tickled when I saw their huge selection of lanterns. Plus from February 25-27 Oddity is having a flash sale. 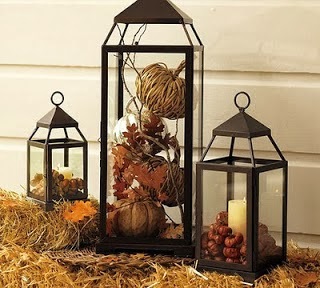 Customers can save 35% off a purchase of $35 or more (on anything in the store.. not just lanterns)! 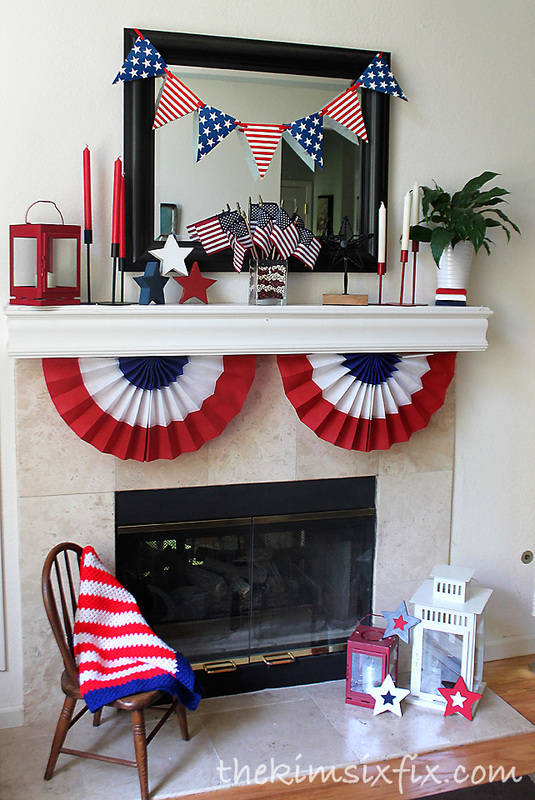 If you have been looking for some inexpensive home decor items this is a great opportunity. 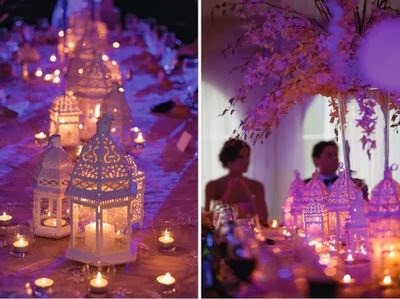 As inspiration, I thought I would show you some examples of my favorite uses of lanterns in decorating and how you could easily get the same look for a lot less money. 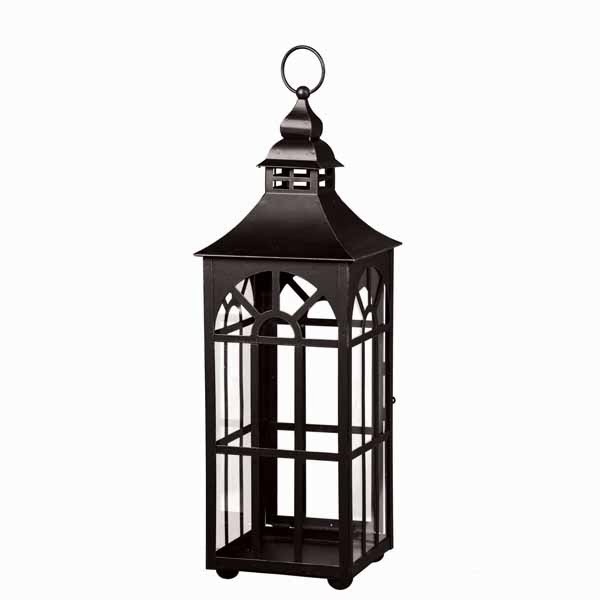 The use of lanterns in outside spaces is really popular. 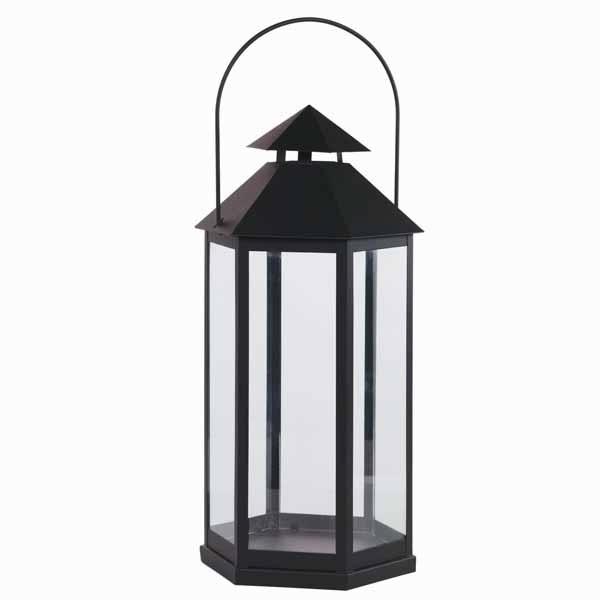 Since candles (both real or electric) offer beautiful ambient light without the need for a power source. 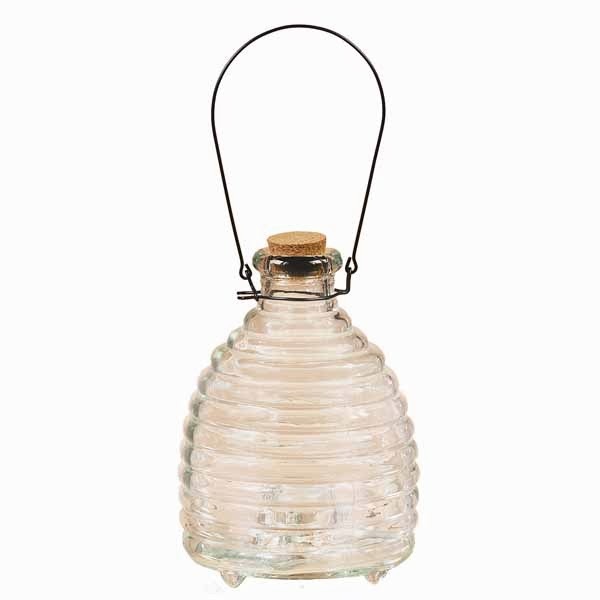 You could get that exact same look with these little "wasp trap" lanterns. Wouldn't it be adorable? 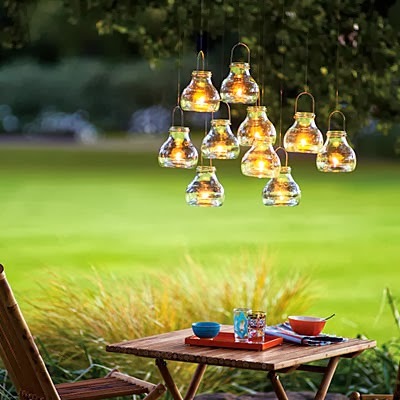 And outdoor dining is always more romantic with the twinkling glow of candles. 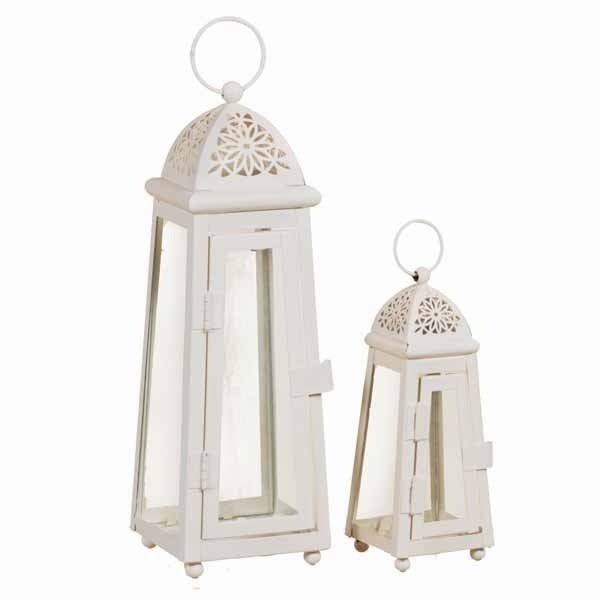 These lanterns from lucia paul design have beautiful cuttouts on the top of them. And of course, you don't have to use candles. 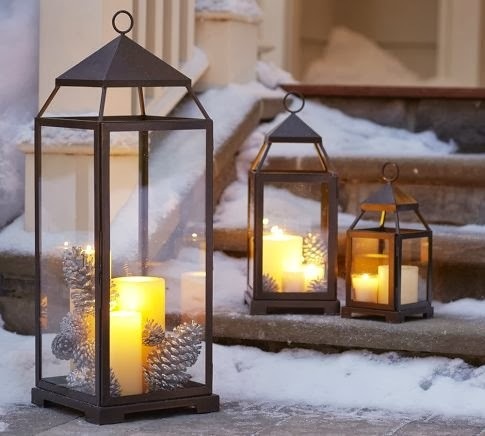 The Malta line of lanterns from Pottery Barn are really popular, especially when filled with seasonal items. 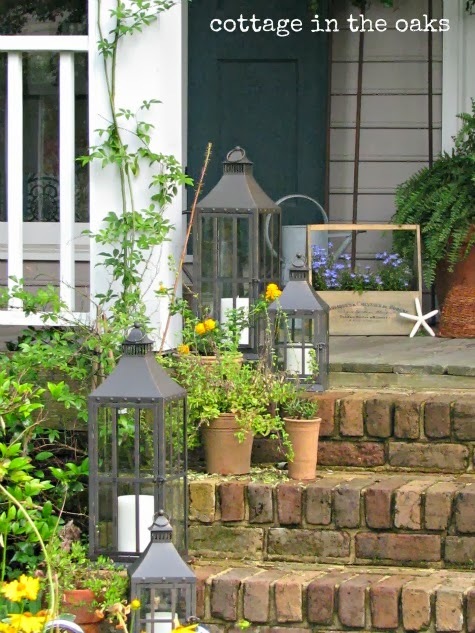 Lastly, you can incorporate lanterns into your decor as subtle accent pieces. Notice how they used two nautical style lanterns next to the bed to reinforce the nautical theme but without them being a focal point? 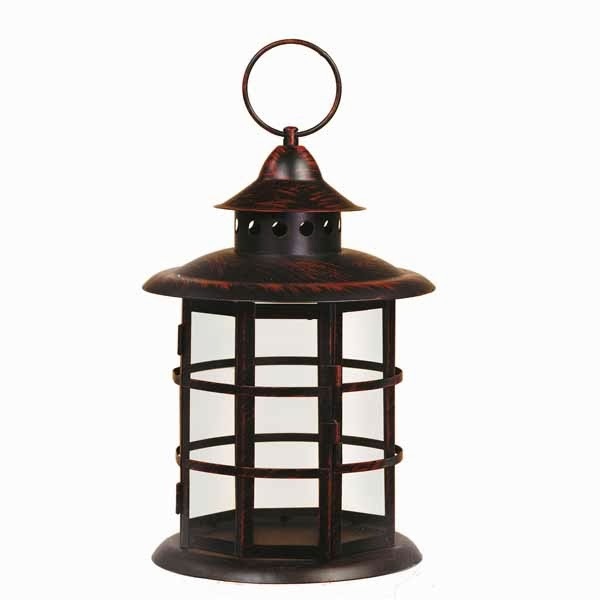 I love the vast range of decorating styles and functions you get when using lanterns. 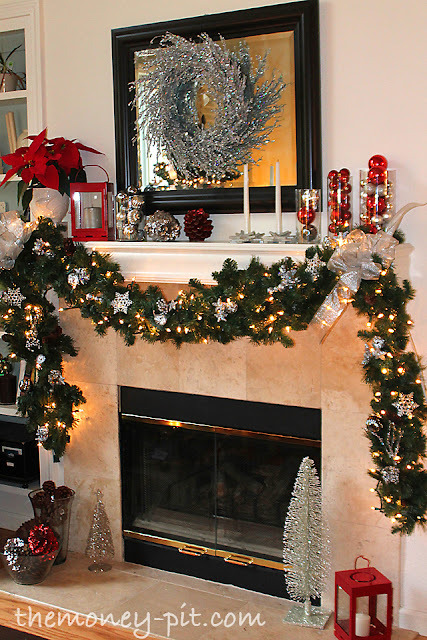 Hopefully you also can find the perfect type to fit your decorating niche as well!